Fennel is a frost-hardy perennial herb found throughout Europe, particularly the Mediterranean. Plants can reach up to about 6-7 feet in height. Fennel is considered one of the nine herbs held sacred by the Anglo Saxons and has a long history of use dating back to the ancient Greeks. 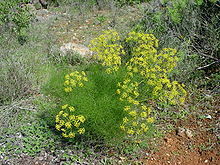 It is also one of the primary ingredients in absinthe along with wormwood (seeds available in our store) and anise. The herb itself has stimulant properties. 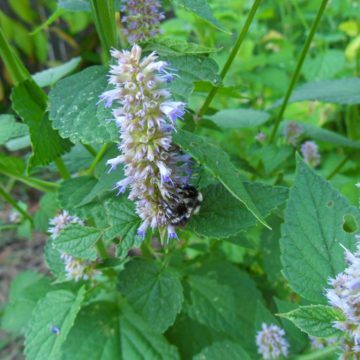 It is an aromatic herb with a mild licorice flavor, which is attributed to anetheole. 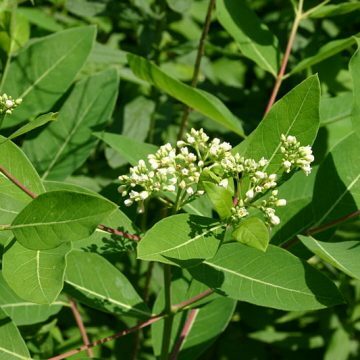 It is used medicinally for flatulence, coughs and several other ailments. 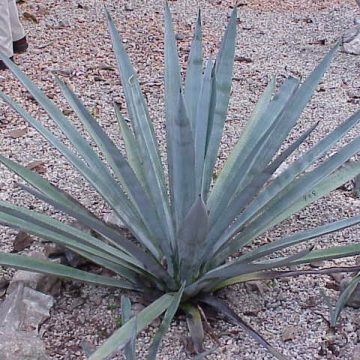 The seeds and leaves are used for culinary purposes, and the bulb of the plant is eaten straight. Florence fennel is known to have a more pronounced bulb with a sweeter taste than its wild counterpart. Growing Information: Cover your seeds with OE? of average garden soil. Keep the soil moist during germination and maintain a temperature between 50-70 degrees Fahrenheit. Seedlings should emerge in roughly 2-3 weeks. Space plants about a foot apart in full sun and water regularly.